GRILLED CHICKEN CORDON BLEU — Classic chicken cordon bleu, cooked on the grill and lightened up with a flavorful Dijon vinaigrette. I’ve always loved Chicken Cordon Bleu. It’s one of those dishes that, for me, never gets old. 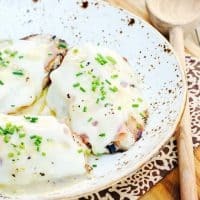 And this Grilled Chicken Cordon Bleu with Dijon Vinaigrette is my favorite new way to prepare this classic chicken dish. First of all, it’s so much easier than making traditional Cordon Bleu. There’s no breading the chicken, you just put it right on the grill. And no breading means less calories. Plus, the Dijon vinaigrette is a wonderful, lightened-up version of the creamy sauce that is so often served with Chicken Cordon Bleu. 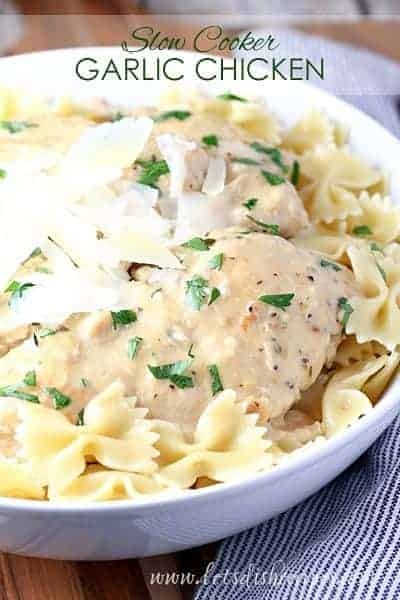 So this is basically a lightened up version of the traditional chicken dish. I think I may have even liked it more than regular chicken cordon bleu! Besides being simple and delicious, my whole family loved this dish, which is always a plus in my book. With some grilled veggies or a side salad, it makes for a tasty summer meal. One that will be repeated often at our house. 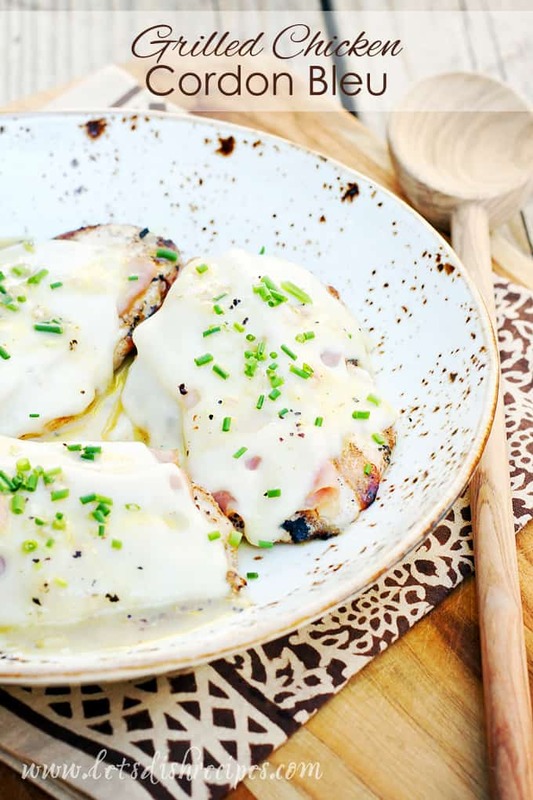 Be sure to save this recipe for Grilled Chicken Cordon Bleu with Dijon Vinaigrette to your favorite Pinterest board for later. Brush grates of your grill with oil and preheat to medium high heat. 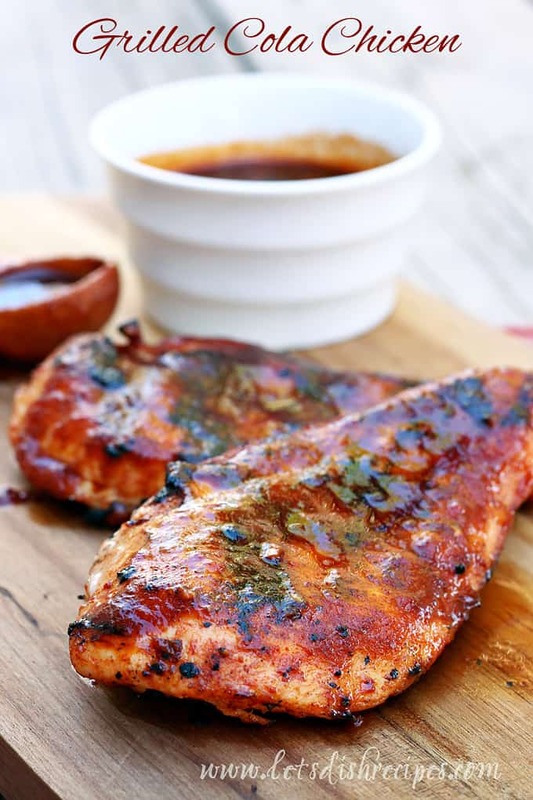 Season chicken breasts with salt and pepper. Prepare vinaigrette by whisking together vinegar, olive oil, mustard, shallots and sugar. Season with salt and pepper, to taste. Grill chicken until cooked through, about 5 minutes per side. 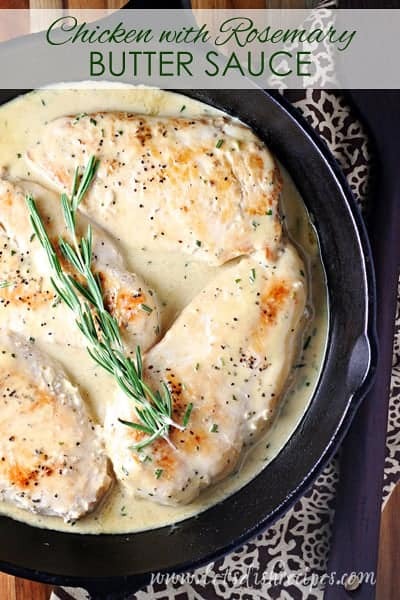 Top each chicken breast with ham and cheese and reduce heat to medium low. Cover and grill for an additional 1-2 minutes, or until cheese melts. Drizzle vinaigrette over chicken and garnish with chopped fresh chives. Serve immediately. Hahahaha. White “whine”. I don’t want to whine about it, but…. I love this version! We usually make a baked cordon bleu but this was perfect for summertime! !